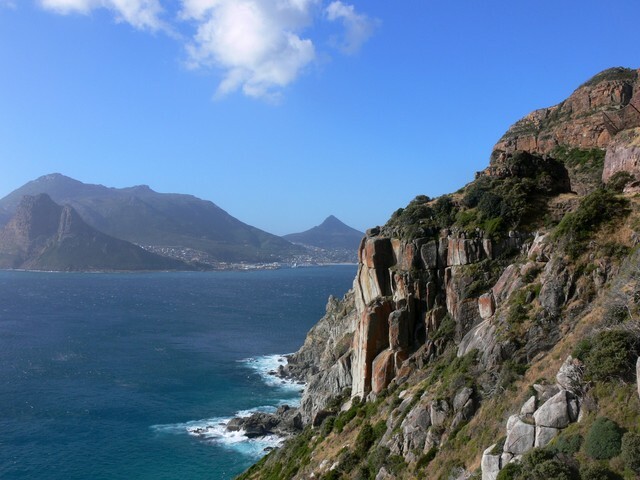 Hout Bay is a place where one can lose themselves and find themselves at the same time. Lose yourself in the beauty but find yourself in the vineyards on weekends. Such a diverse area allows you to find out what you enjoy most, where you like to wine and dine and where you want to explore. Starting a family means knowing what schools are in the area. A perfect choice for your children’s start at life is Ambleside School of Hout Bay. This school offers more one on one teaching as the classes are smaller, meaning more interaction with your children allowing them to get the engagement and education they deserve. The schools goes all the way through to grade 12, ensuring a schooling philosophy of holistic child development throughout their schooling career. Once your child has matriculated you begin to look for a university that best suits their standard of education. One need not look further than the renowned UCT, ranked the number one University in South Africa. This University has a breathtakingly beautiful campus, with a diversity of students from all over the world. This is how your child can network and make friends in a larger more diverse spectrum. UCT is also well known for their Ikey Tigers, who compete in the Varsity Cup. Here, your son or daughter could try out for the team or just enjoy games with the rest of the proud UCT students. This atmosphere is exciting and will allow your child a new experience at life. If children are not a factor in your choice of home, then there is many more attractions to Hout Bay than their education facilities. Hout Bay is home to some beautiful gourmet restaurants, from Italian pastas to seafood and sushi dishes, this area offers a range of fine dining options. 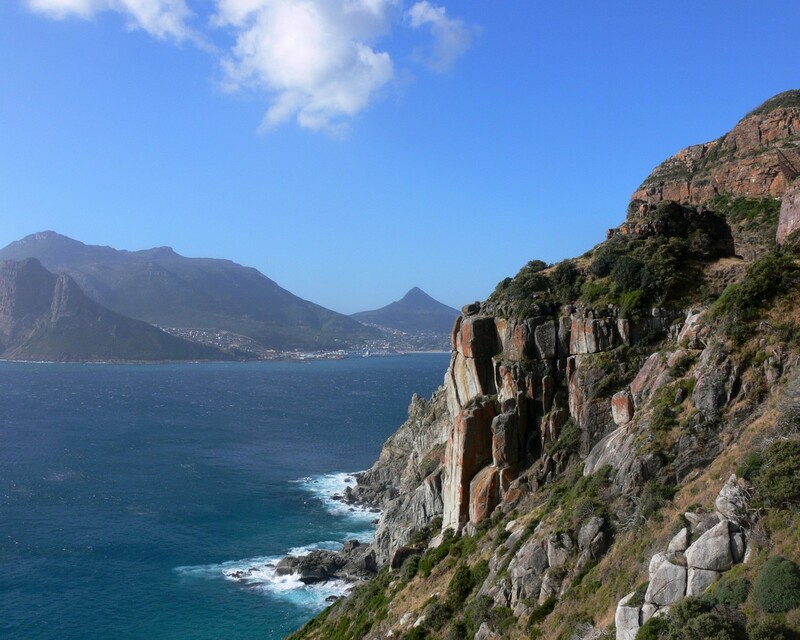 If you fancy venturing further, Hout bay is not far from Constantia Valley. This pristine valley has a selection of eatery’s where you can choose from. From a casual breakfast to a 5 star restaurant dinner, Constantia is a place where one can test and try multiple restaurants any day of the week. All these amazing places to go, but where to live? Hout Bay is home to many luxuries homes from modern day houses to old country style homes. Many of the homes have a beautiful view of the bay and mountains. Many of these luxury homes offer multiple rooms perfect for big families or even turning your home into a B&B. Tourism in Cape Town is huge and you could meet many different people coming in and out of Cape Town and Hout Bay. Living here will make you extremely cultured and it is certainly worth the move. If you are at all interested by Hout Bay, call us today and we will find you the luxury home you're looking for.